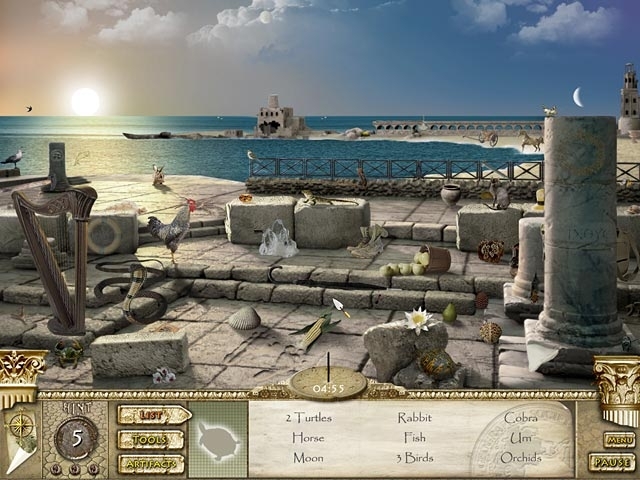 Explore the wonders of the biblical King Herod's lost tomb in this stunningly scenic Hidden Object Game! Follow the intrepid eye of National Geographic as they recreate the mysterious life and death of one of history's most infamous rulers! Thrill to exciting footage from the National Geographic television event as you hunt down elusive hidden objects and test your mettle with challenging mini-games. 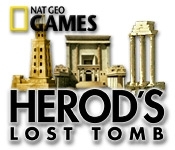 Delve into National Geographic presents Herod's Lost Tomb today!